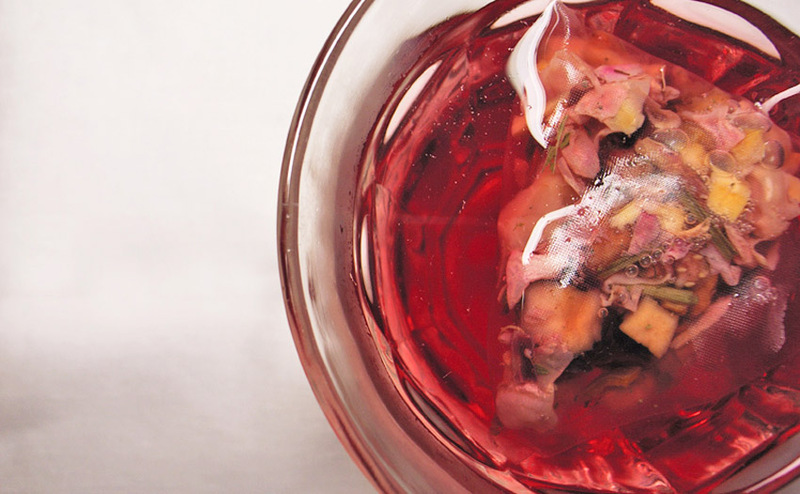 Infusions on the other hand stay in the boiling water longer, anywhere from 10 – 20 minutes. Obviously the longer the fresh herbs steep the stronger the brew will become and it will become a more potent herbal medicine. Infusions should be used immediately after brewing to reap the most out of this herbal medicine, especially when using fresh herbs. Rule of thumb is to use 1-2 teaspoons of dried, crushed, or powdered herbs. If you want to get the most out of this herbal medicine use fresh herbs and double the amount to steep. After the steeping time your infusion will be at room temperature. It is okay to warm it back up if you prefer it hot. Now you have another use for your fresh herbs. This gives you yet another excuse to plant a beautiful herb garden.